As originally produced at the St. James Theatre, London, under the management of Mr. George Alexander, February 14, 1895. 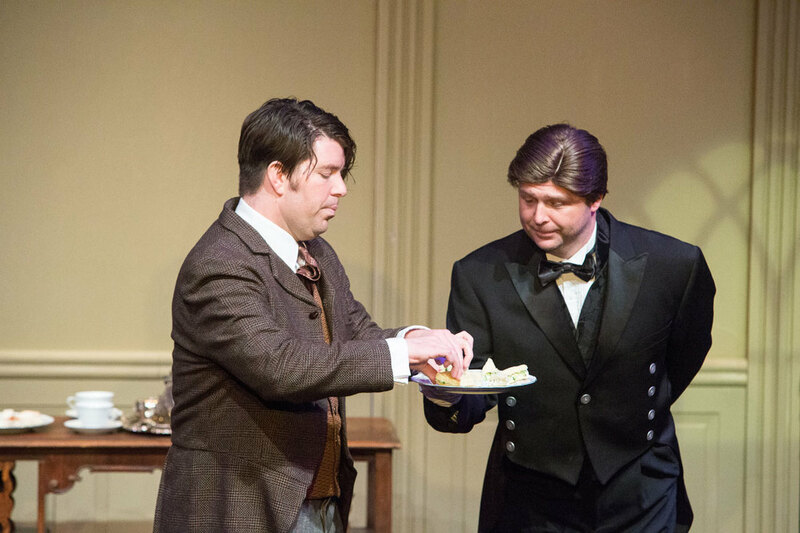 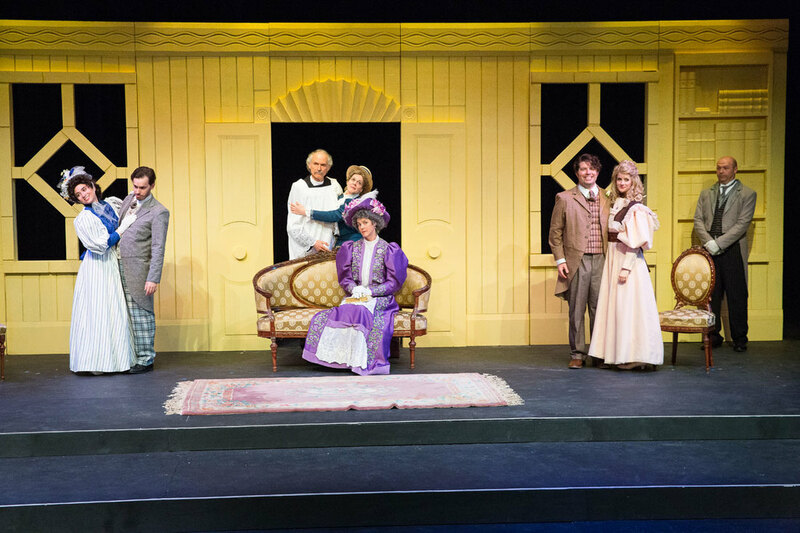 Oscar Wilde’s enduringly popular Victorian farce is a delight from the first cucumber sandwich to the last muffin. Jack Worthing, a carefree young gentleman, has invented a fictitious brother “Ernest,” whose wicked ways provide a regular excuse for Jack to leave his country home and visit London, where he stays with his friend and confidant Algernon Montcrieff. 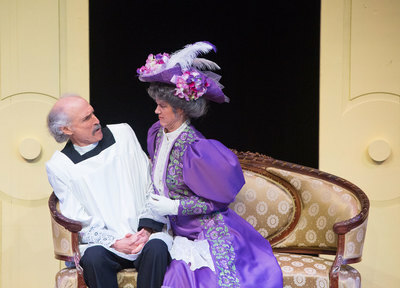 Algernon has a cousin, Gwendolen Fairfax, with whom Jack is deeply in love. 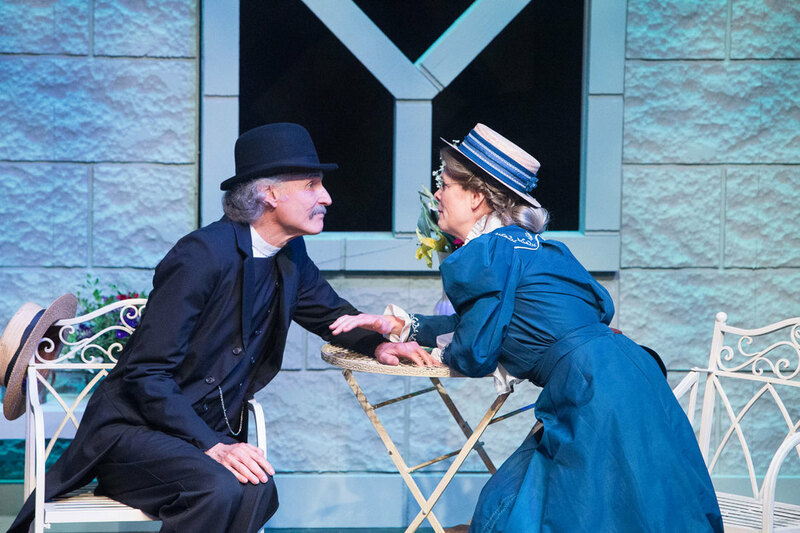 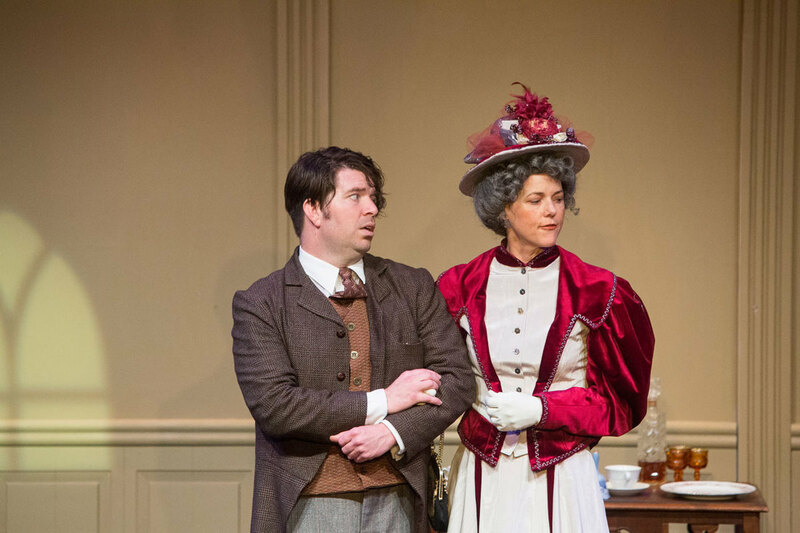 During his London sojourns, Jack, using his pseudonym, wins Gwendolen’s affections, for she strongly desires to marry someone with the confidence-inspiring name of Ernest. 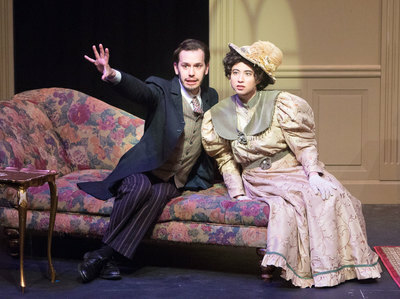 Unbeknownst to Jack, however, Algernon also poses as Ernest to woo the heart of Jack’s ward Cecily Cardew. 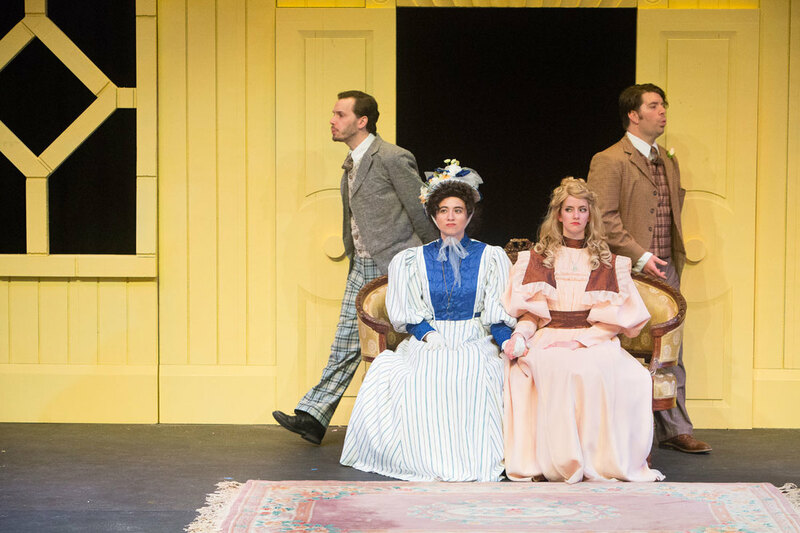 Complications arise when all four converge at Jack’s country home on the same weekend. 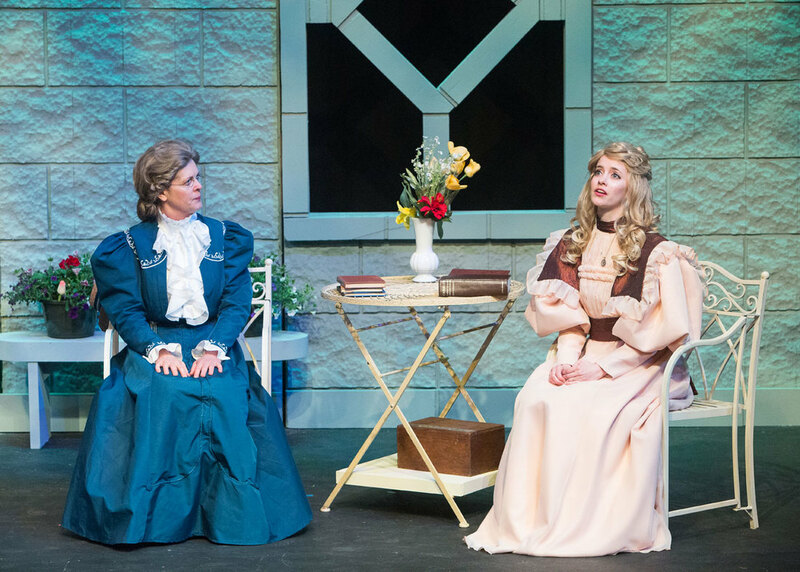 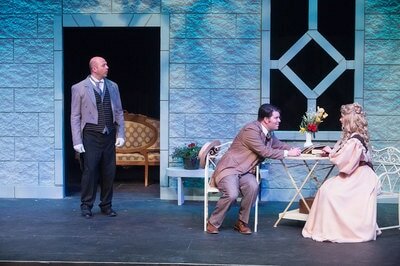 Will Jack and Algernon discover the importance of being earnest while answering to the name of Ernest?